Roberts Centre is located in the middle of three of the largest cities in Ohio: Columbus, Cincinnati, and Dayton. 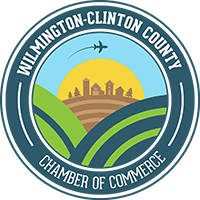 With the region’s largest convention center, the luxurious Holiday Inn hotel, and everyone’s hometown favorite Max & Erma’s Restaurant all on site, Roberts Centre is a wonderful break from the hustle and bustle of city living. 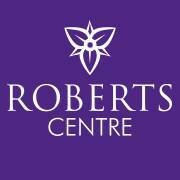 When you visit Roberts Centre, you may never want to leave and you certainly won’t wonder where to plan your next conference, show or visit!